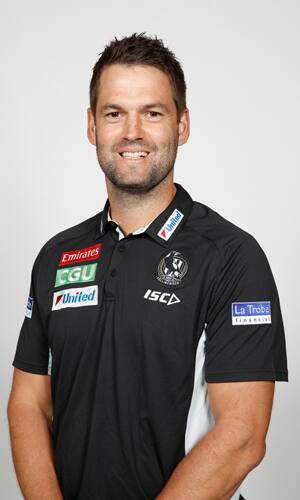 After a year as a development coach, Jared Rivers was appointed Collingwood's VFL coach in season 2017. He led the club to it's sixth consecutive finals campaign in his first year as coach, before an unfortunate Elimination Final loss to eventual Grand Finalist's Richmond. Rivers' Magpies again reached an Elimination Final in 2018, bowing out against Essendon at North Port Oval. The former Melbourne and Geelong defender joined the Holden Centre at the end of 2015 to oversee the progress of the club's young defenders in the state league. Rivers retired from the AFL at the end of 2015 after three seasons with the Cats (44 games) and 10 years with the Demons (150 games). He coupled his playing career with coaching roles at Xavier College and Geelong's VFL team while also completing the AFLPA's Next Coach Program.